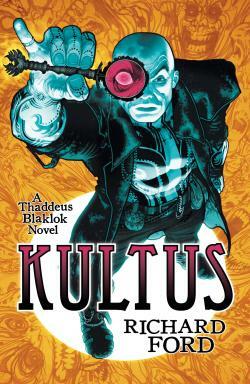 “Having already conquered the world of roleplaying games, one of the most dynamic RPG publishers in Britain is now advancing into the world of fiction. 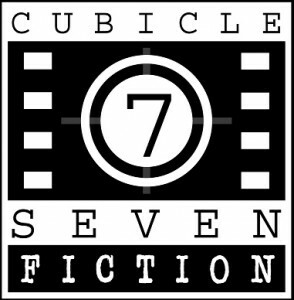 Cubicle 7 is pleased to announce the launch of its new fiction imprint â€“ Cubicle 7 Fiction. In cooperation with the established and successful Solaris and Abaddon Books imprints, Cubicle 7 Fiction will publish between three and five novels and anthologies a year based upon its terrific science fiction, fantasy, and speculative properties. The first title is Sarah Newtonâ€™s far future adventure, Mindjammer. The novel and its universe can be explored at the new website HERE. 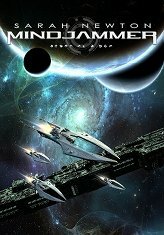 Mindjammer has been released in ebook format, with a release of physical print edition to follow. 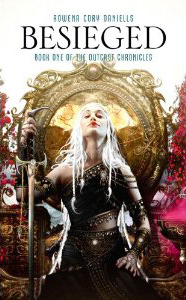 Additional titles will be announced in the months to come.